Following the request sent out in April 2013 for specific practices to be done by FPMT students on behalf of Rinpoche’s health and long life, we invite you to rejoice in these totals of practices done! This is the total being offered to Lama Zopa Rinpoche at the long life puja at Kopan Monastery, Nepal on Dec 9th! PLUS many other meritorious practices offered on behalf of Rinpoche’s health and long life. Upon hearing the news of Lama Zopa Rinpoche’s manifestation of a stroke in April 2011, many high lamas close to Rinpoche and hundreds of students from around the world began organizing pujas, reciting prayers and mantras, and making commitments for practices dedicated to Rinpoche’s good health and long life. The following is a list of some of the prayers, practices and pujas, and is an inspiring collective effort truly worth rejoicing in. The nuns are in the process of reading golden light sutra many timest. Additionally, daily mantra recitation of Amitayus, White Tara, Hayagriva, during all pujas performed at Kopan Kopan is continuing doing the pujas as recommended by Loche Rinpoche. Kopan will continue with weekly Medicine Buddha puja, and the nuns with weekly Tara puja. Daily for 1 year – extensive 4 mandala offering Tsitamani Tara puja by 200 over Tsum Sangha. for 1 whole year by Tsum sanghas for 1 year. on 10th & 25th of every month for 1 year. Recitation of Hayagirva Mantras 1,000,0000 times. 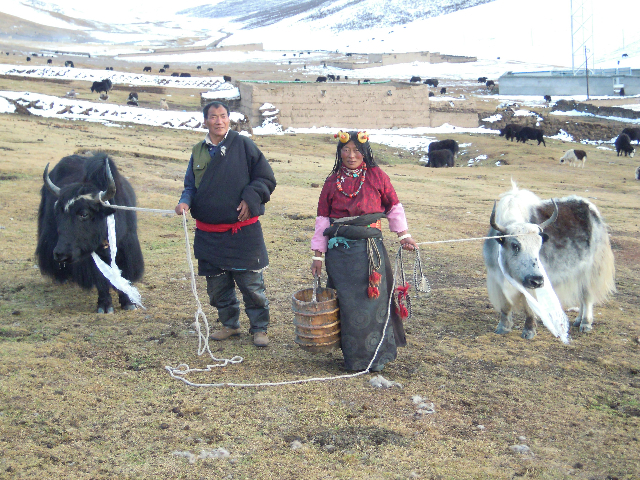 liberated 850 sheep and goats and 25 Yaks in Easter Tibet. Recitation of Most Secret Hayagriva mantra, recitation of Long life deity mantras, protector pujas, 1000 tsok offering Guru Rinpoche pujas, and many LDC members and students will go in to Long life deity retreat ‘ Tse Drup’. The Hari Krishna cooks who were cooking for the retreat at Atisha Center in Bendigo upon hearing of Rinpoches stroke orgaznied a puja dedicated to Rinpoche, as they said their teacher had once had a stroke and they had done this puja and he had recovered. Sai Baba students were requested to recite Medicine Buddha mantra and made prayers for Lama Zopa Rinpoche, also offered a whole day Medicine Buddha and Ksitigarbha prayers. The Pastor at St John of God Hospital in Bendigo led a prayer session for Lama Zopa Rinpoche. Young people in Amsterdam between the ages of 18 and 23 who were born to Dutch dharma parents gathered from the far south, the east and the north of our country to liberate about a thousand worms by taking them around Guru Shakyamuni Buddha, and other deities, a stupa, Liberation in the Palm of Your Hands and offerings, reciting different mantras. The School children numbering around 680 and staff congregated and offered prayers of Dolma, Sherab Ningpo, appreciation of Dieties and others. 30 minutes of prayers everyday during Master Program study (Hayagriva short praise with mantra, long Amitayus mantra (from the “Long Life Sutra”) and the short praise to Tara (equalising the qualities of the 21 praises). Sheldon G. and Charmaine H.
Offered White Tara long life thanka painted in one day on the Tibetan 8th. One Green Tara thanka painted in one day on Tibetan 8th. 1. 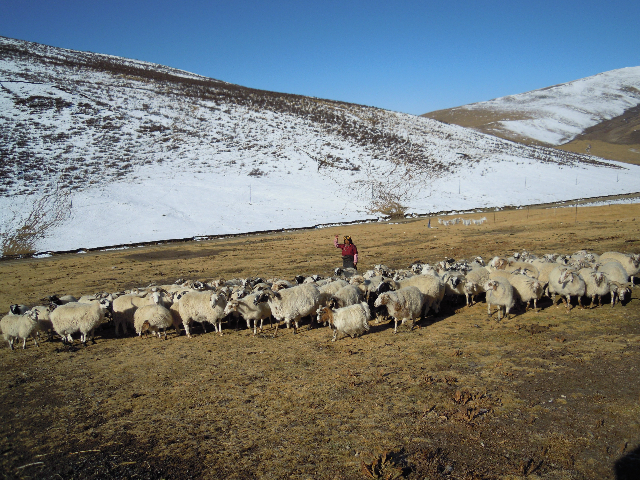 Hortul Rinpoche, who lives in Kashi, Kham near Kyekundo arranged with Kashi nomads to save 50 sheep and 10 yaks. 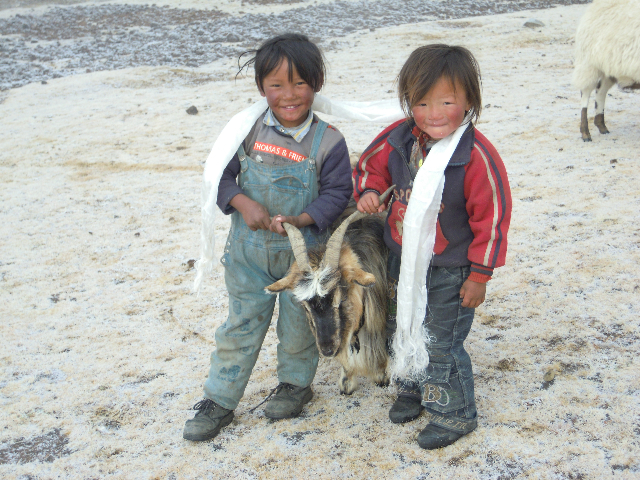 Hortul Rinpoche also asked them not to cut off a piece of the ear of the animals, as it is custom to prove that they have saved the animals from getting killed. Sponsored prayers and light offerings for five days in Maratika cave, Nepal. Plus many many other FPMT centers and students are offering pujas and practices as requested.